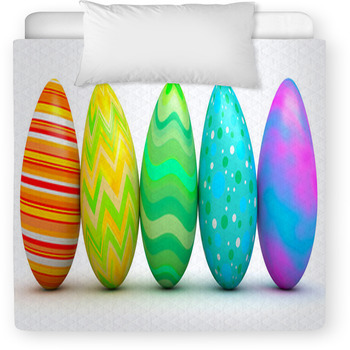 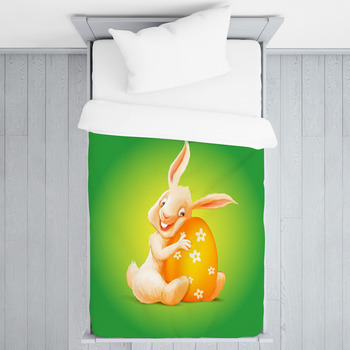 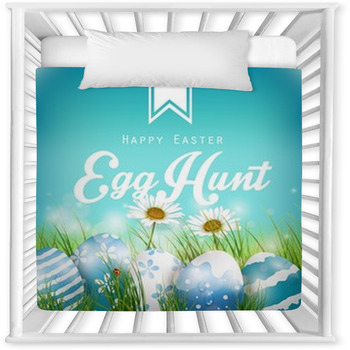 Looking for that cute bedding set for your amazing little person? 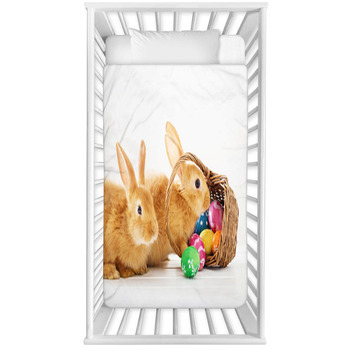 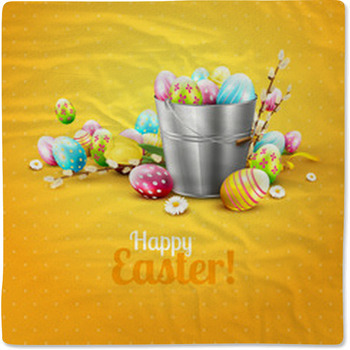 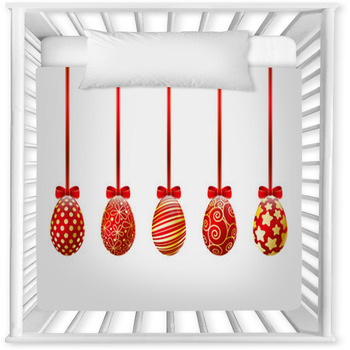 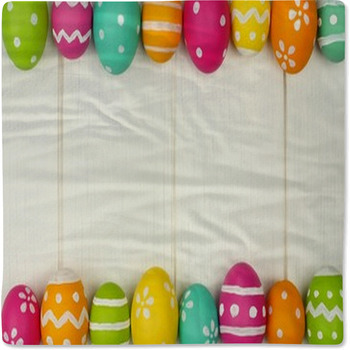 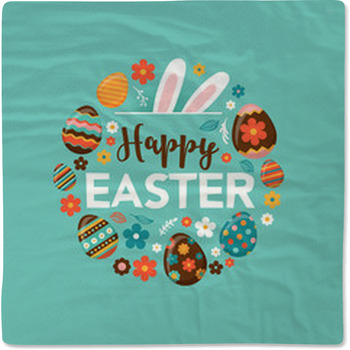 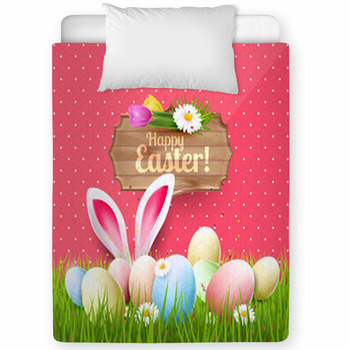 Stop right now, as we've got ooodels of toddler and baby crib sizes in over a hundred Easter styles. 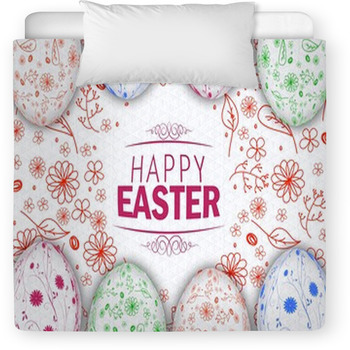 VisionBedding can even add any text onto the baby pillow.